Hector Motivator – Motivational Speaker Energetic and engaging, Hector exudes a passion that elegantly complements his upbeat personality. Bright and warm, like his favorite color yellow, he’s always seen himself as a bringer of light. His customized motivation and teambuilding seminars are boldly imaginative and insightful and his love of performance, combined with a generous use of humor, make Hector Motivator sessions a pleasant blend of motivation, education and entertainment. Hector has a core belief that a life with no motivation is one of stagnation. In addition, to create the lives we imagine, we must constantly be willing to discover and explore creative ways of staying motivated enough to pursue our goals. His aim is to equip South Africans with the tools, insights and information needed to inspire and motivate themselves – and to stay committed in pursuing their purpose. Hector’s lively and animated personality, added to his unique presentation style, have earned him a steady base of satisfied clients over the past 17 years. His signature approach to motivation first opens the heart with laughter and then fills the soul with inspiration. Hector’s clear enthusiasm, keen insight and sharp sense of humour make every event he facilitates a memorable affair. 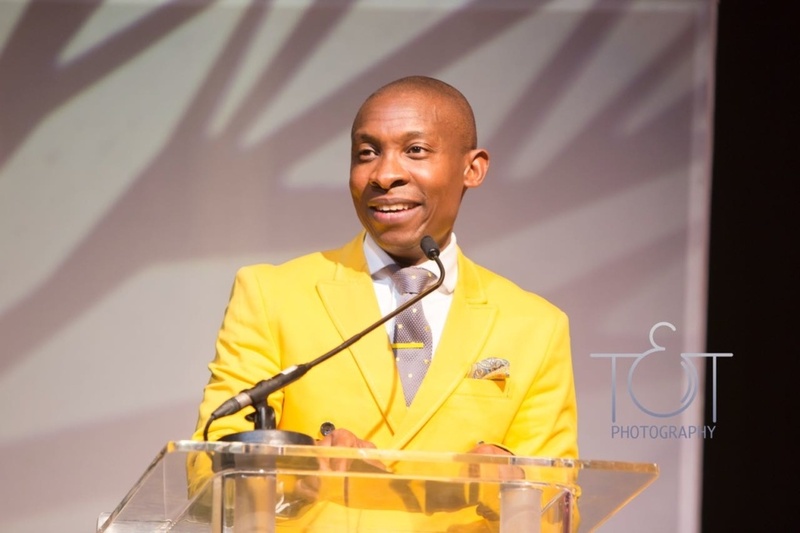 By keeping his audiences alive through sheer dynamism, enthusiasm and wit, he has become a much sought-after event facilitator and Master of Ceremonies in Gauteng and beyond. Like his hero Myles Munroe, Hector believes each individual (and organisation) is created with immense potential and a unique set of attributes designed for a specific purpose. Life, therefore is about maximising potential for achieving our purpose and as a born communicator, Hector’s always understood the power words have to inspire and motivate action. After discovering he had an affinity for radio broadcasting, Hector decided it would be his mission to inspire and uplift others with his passions. His careers in motivation and radio began in Varsity, when his love for the medium led to him teaming up with a group of students to establish the first campus radio station. Hector’s radio shows were a mix of entertainment and uplifting content and this experience marked the beginning of his motivational crusade. Hector’s messages are designed to cut across creed, culture and other social barriers, and to appeal to South Africans regardless of race, age, gender or economic status. A firm believer in accessibility and fostering a genuine connection with his listeners and audiences, Hector takes pride in being R.E.A.L – an acronym be developed to emphasise his focus on: Results, Entertainment, Authenticity, and Listening. Hector was born in 1972 in the North Western village of Madidi, to a dressmaker mother and upholsterer father. Drawn to debate and public speaking as a child, he honed his abilities by practicing diligently, with his parents and three siblings as his audience and test subjects. At 14 he convinced fellow students at Seamoge Middle School to unite in an effective strike action against corporal punishment – which he considered cruel and counterproductive. Now recognising the power words have to influence, he decided they’d be the tools he would use to make his mark. Deeply family oriented, Hector loves to spend leisure time with his children. He also likes to travel, both locally and internationally. His favorite color, yellow, to him represents hope – optimism and sunshine – the dawn of a happy new day. After leaving Varsity, Hector did a spell at Radio Bop, presenting Monday Madness, a show which saw presenters offering personal and professional advice to callers and listeners. Following this he joined the I Can Foundation. 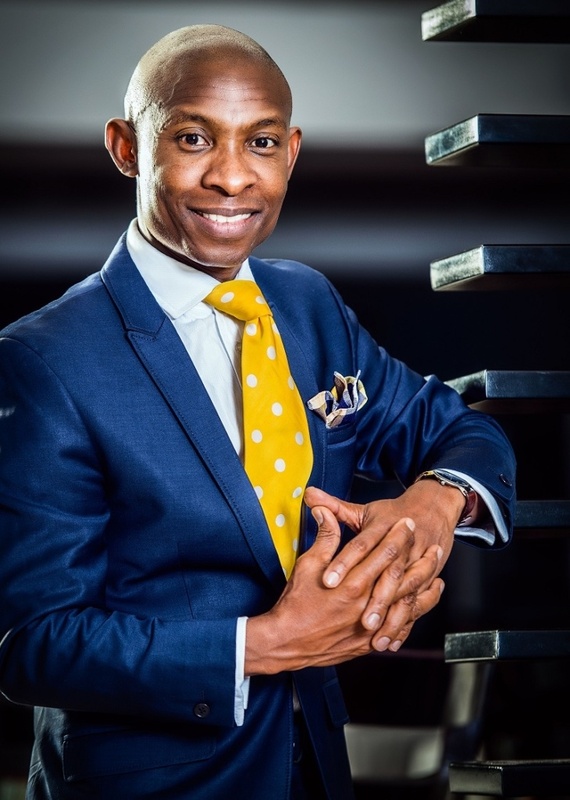 Here, under tutelage and mentorship by renowned speaker David Molapo, he was trained to be one of the youngest motivational speakers in South Africa. From here it was on to Kaya FM, where Hector hosted an inspirational Sunday morning show to raving reviews. By 1999, an increased demand for motivational speaking engagements caused Hector to establish his company, Marang Consulting. Over time, team building facilitating and training were added to the company’s list of services. 10 years later, Marang Consulting became The Motivation Company – rebranded and renamed to more accurately reflect the vision and mission of Hector Motivator.